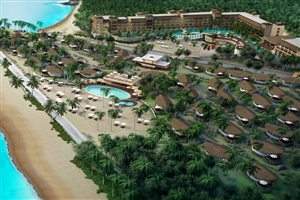 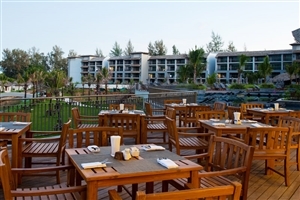 Located on the edge of Khao Lak’s pristine coastline and overlooking the sparkling blue waters of the Andaman Sea, the contemporary Mai Khao Lak Beach Resort & Spa offers fabulous five-star hospitality in a setting of tropical splendour. 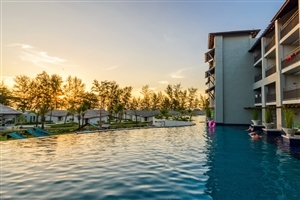 Comprising of Suites and Villas set just steps away from the beach, Mai Khao Lak Beach Resort & Spa is an enticing choice for families and couples alike with its modern amenities fused with traditional Thai touches. 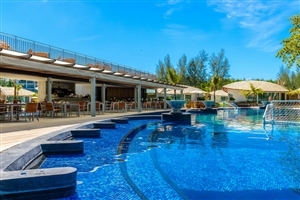 Facilities at Mai Khao Lak Beach Resort & Spa include a swimming pool, spa and fitness centre, plus five exceptional restaurants and bars. 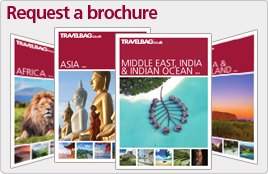 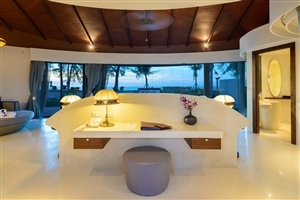 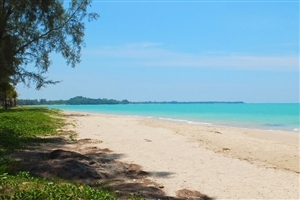 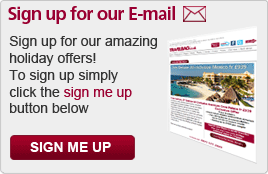 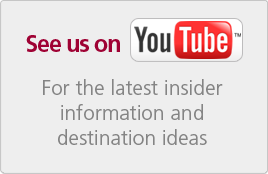 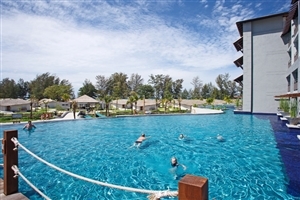 Mai Khao Lak Beach Resort & Spa comprises of spacious and lavishly-appointed Suites and Villas, many of which enjoy beautiful sea views and private pools. 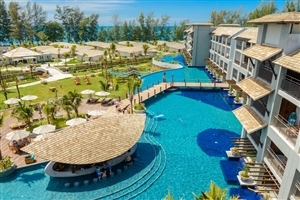 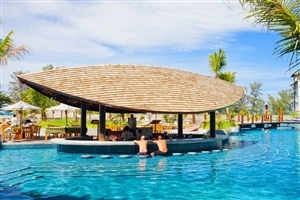 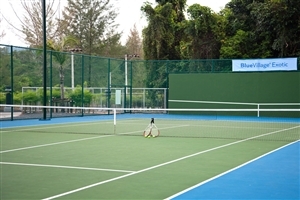 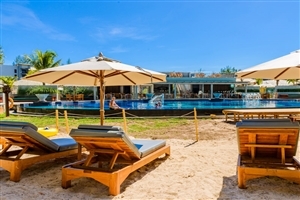 A five-star resort the whole family can enjoy, the Mai Khao Lak Beach Resort & Spa adds generous facilities, including a large resort-front swimming pool, the indulgent Mai Samunprai Spa, a fitness centre, sports amenities and the Sanook Kids’ Club. 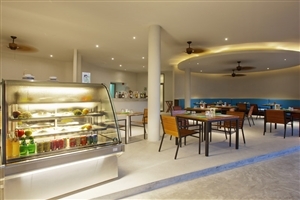 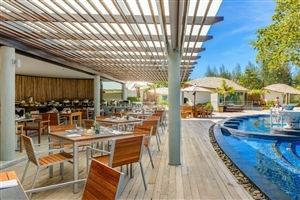 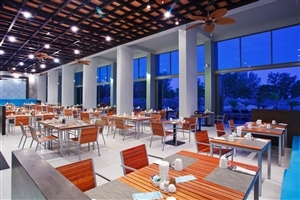 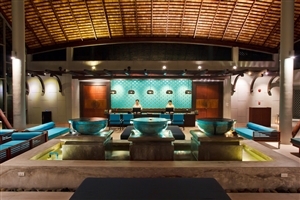 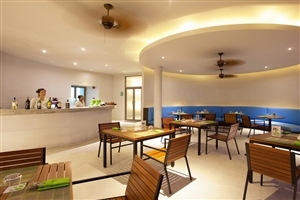 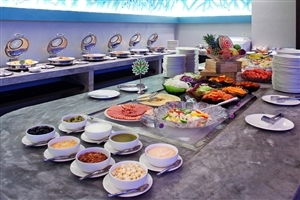 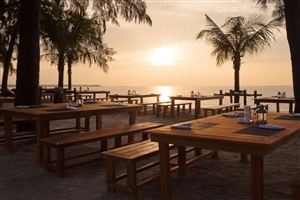 Better still, Mai Khao Lak Beach Resort & Spa offers five restaurants and bars showcasing the finest flavours of Thailand, while guests are also invited to try their hand at creating these exquisite dishes in the Thai Cooking School. 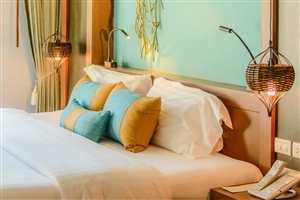 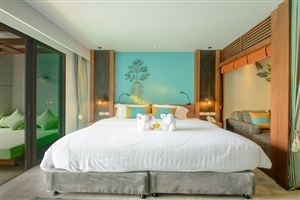 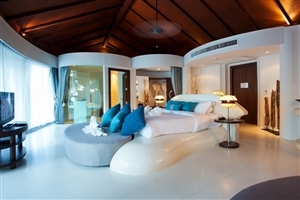 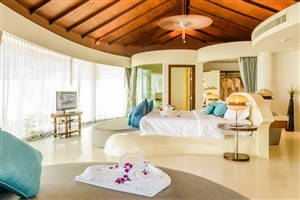 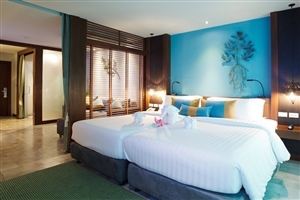 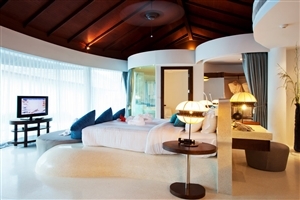 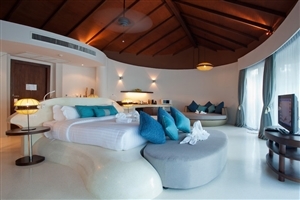 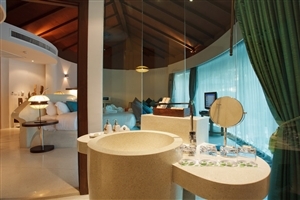 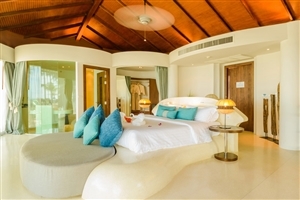 The Deluxe Suite at Mai Khao Lak Beach Resort & Spa offers 55sqm of accommodation space across a separate bedroom and a living room area that can be converted into a children’s sleeping zone. 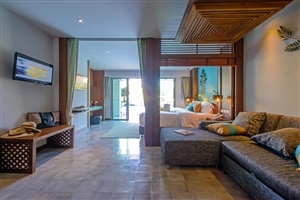 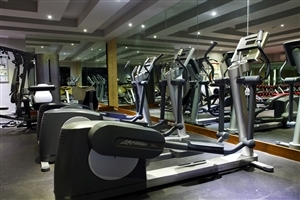 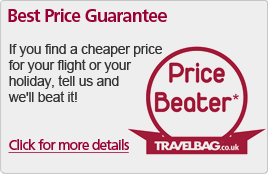 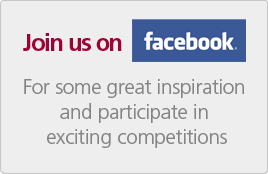 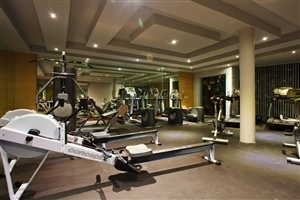 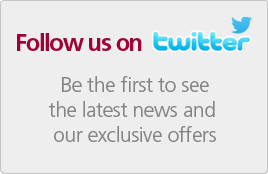 Features include two televisions, a dressing area and a large balcony overlooking the swimming pool. 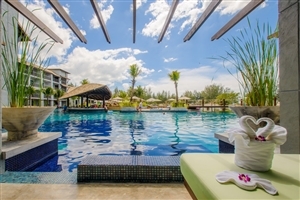 The Deluxe Suite Pool Access at Mai Khao Lak Beach Resort & Spa offers 55sqm of accommodation space and is positioned on the ground floor for easy access to the swimming pool. 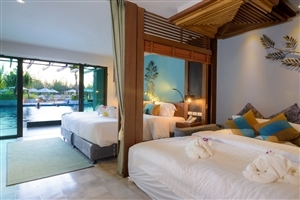 The Mai Villa Garden View at Mai Khao Lak Beach Resort & Spa offers 90sqm of accommodation space and are located in the pretty tropical gardens for an intimate and idyllic hospitality experience. 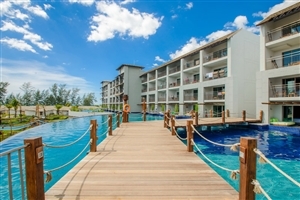 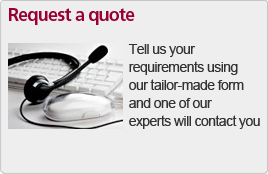 Features include a wooden deck with a kids’ bathtub. 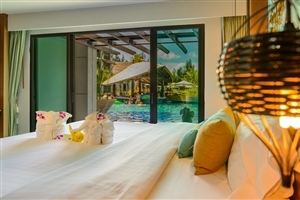 The Mai Pool Villa Garden View at Mai Khao Lak Beach Resort & Spa offers 152sqm of accommodation space and overlooks the tropical gardens. 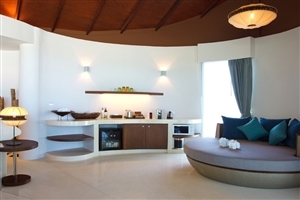 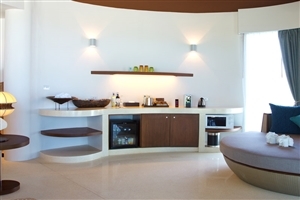 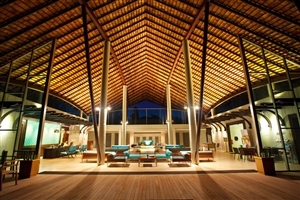 All Villas feature an extended outdoor area with a private pool, an outdoor shower and a sun deck. 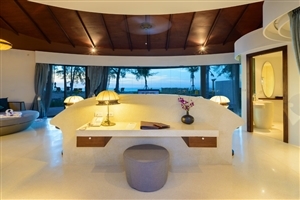 The Mai Pool Villa Sea View at Mai Khao Lak Beach Resort & Spa offers 152sqm of accommodation space and is distinguished by its spectacular vistas out across the Andaman Sea. 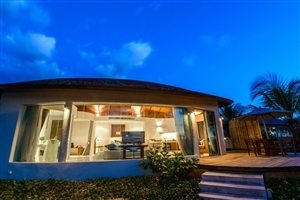 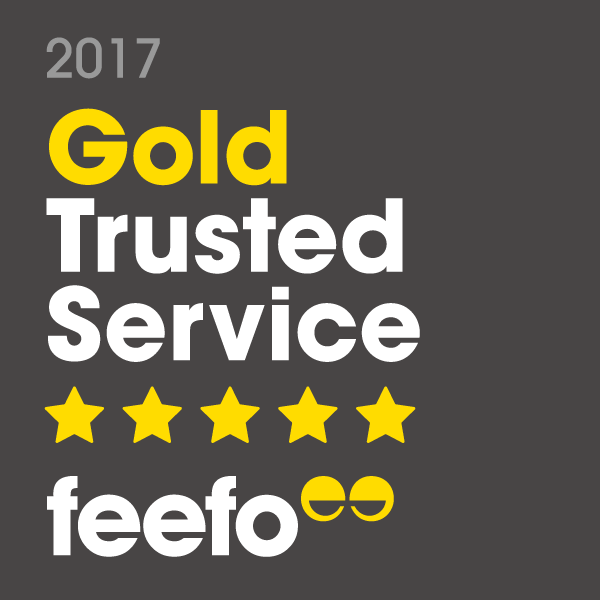 Features include a private pool with a pool deck and sun loungers, while the spacious interior offers wide windows for beautiful views to be enjoyed from the comfort of your own bed.